Urban combat is all the rage these days, with Kromlech putting out more terrain and bits to help fill out your close-quarters battles. Angelic Statues and barrels that probably explode await! Look there’s no point in fighting in the distant future, unless you’re going to have some battles over cool scenery. Sure you might be wielding a lightning-covered sword, battling demons from realms beyond your imagining, and sitting in a flying/walking space tank, but if all you’re ever doing is fighting over hills and forests and fields, what even is the point? Where are the blasted ruins and megalithic structures that loom large over the flashes of light and otherworldly explosions? 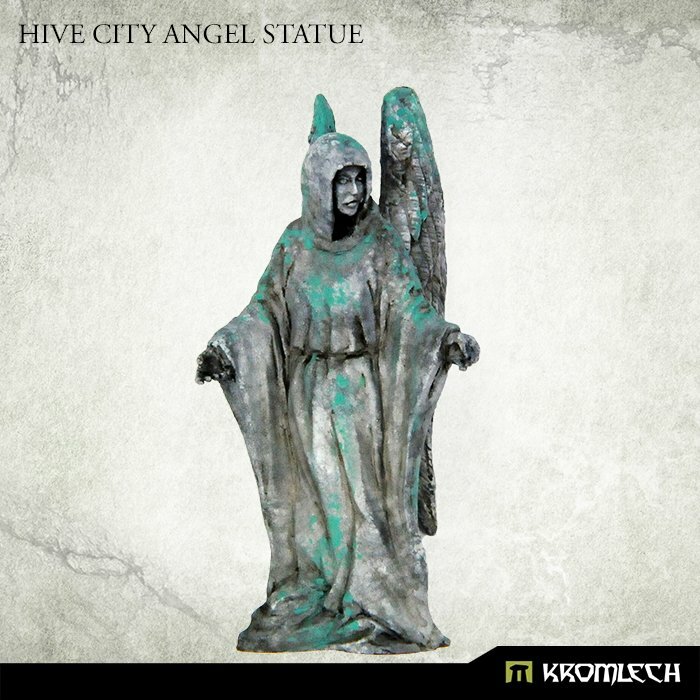 Kromlech understands this, and is looking to help fill out your terrain with some statues for your massive cities, as well as some barrels that would be fit for any empire. 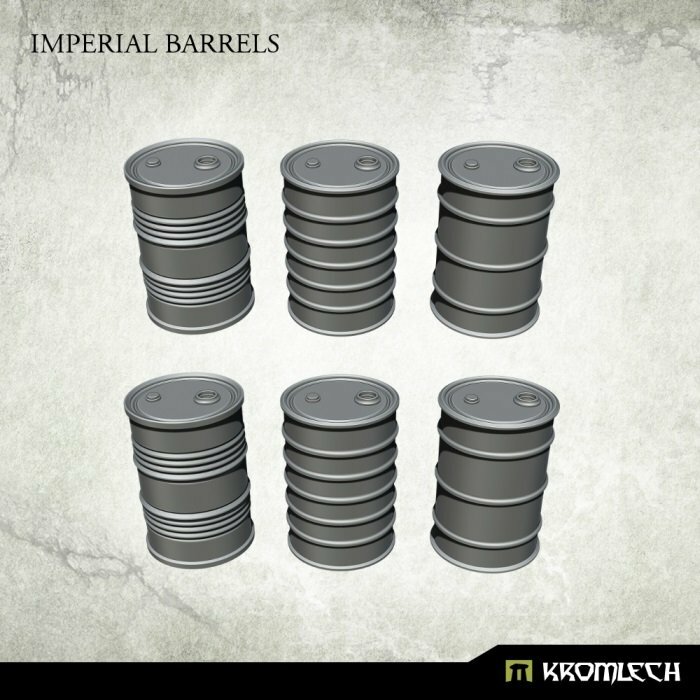 This set contains six Imperial Barrels (three different designs). Designed to fit futuristic 28mm heroic scale terrain and models. Each barrel is approximately 23mm height and 16mm diameter. 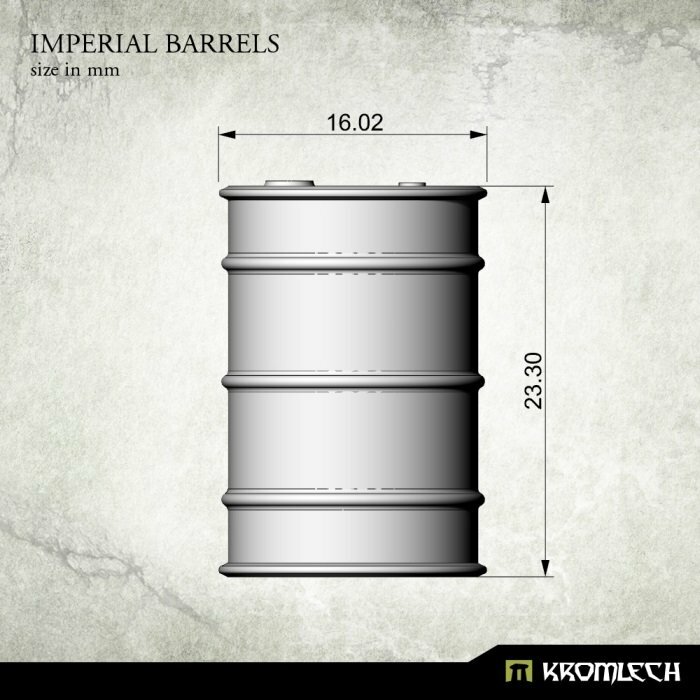 Barrels are typically used to store mass amounts of liquid, and can make effective cover in a pinch, unless the barrels you’re hiding behind are red. Everyone knows, those barrels explode. 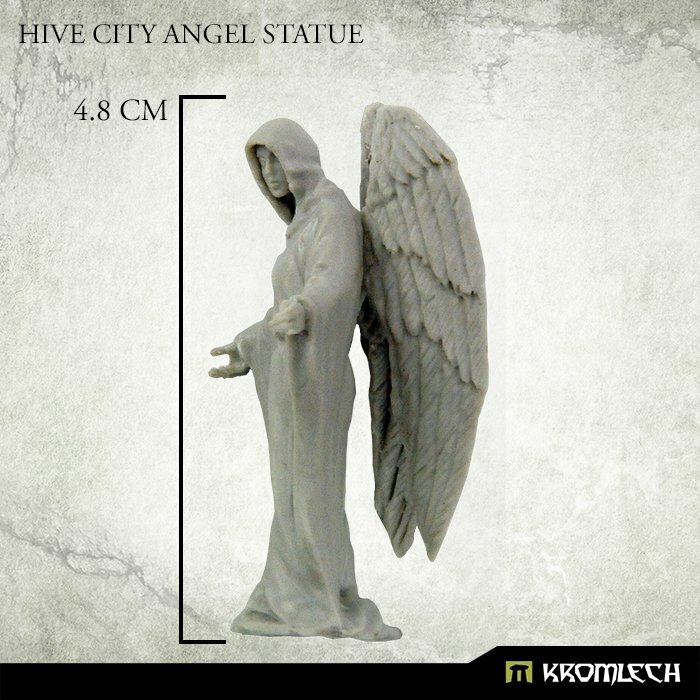 Hive City Angel Statue is people′s beacon of hope – it′s merciful eyes look at passing pilgrims, while its arms are open… ready to welcome home saints and martyrs alike. The statue is fully compatible with Imperial Triumphal Arch, fitting every niche and on top of the columns. Between this and Kromlech’s Grim Reaper statue, you could build a fitting monument to life and death, the two constants in every corner of the galaxy.